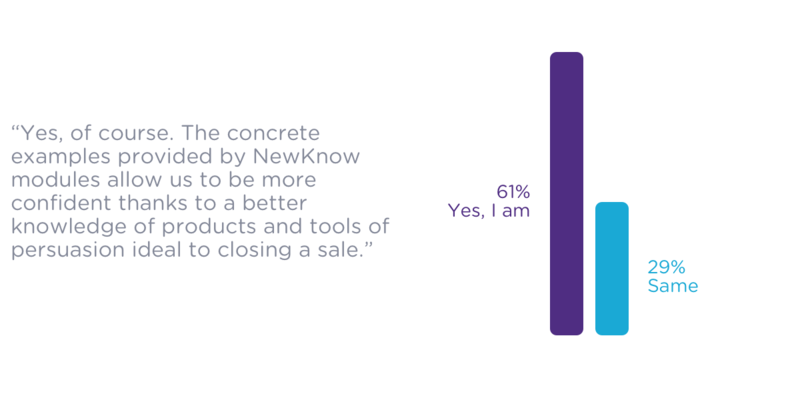 What do real front line users think about using NewKnow? This was the question that kept us up at night. Would be the actual users like our tool and would it benefit those paying the bills? We knew some things. We knew that retailer front office people were loving the fact that they could now easily unify training and information distribution across their entire front line. And we knew brands were on board because they knew that a front line salesperson who knew their products better would also sell their products better. But how would our tool work in the field with the people who were using it every day? Seeking answers (so we could rest easy), we went out and surveyed hundreds of front line employees from a large national retailer using NewKnow. These are some of the questions we asked, and this is what we found. Do you like using NewKnow to do training at work? 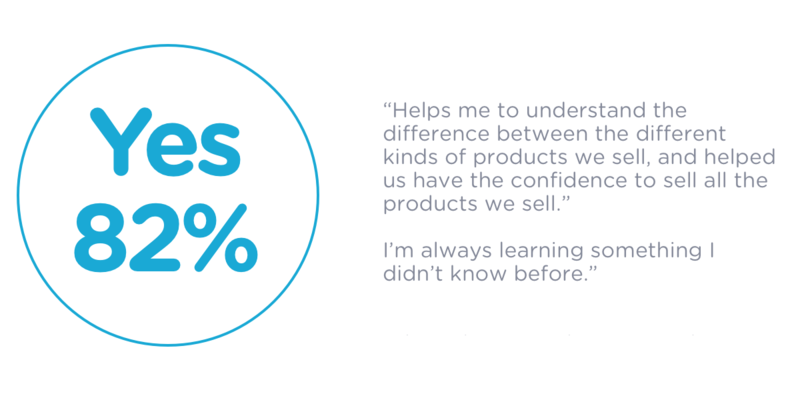 Have you learned new things about the products you sell using NewKnow? 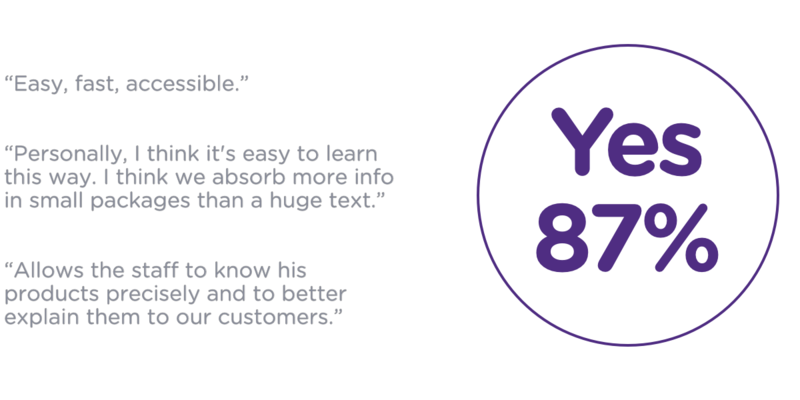 Are you more confident responding to customer questions and objections after using NewKnow? Like any organizational effort, implementing a broad training program and product requires a tipping point of buy-in and effort. We're thrilled to have reached this in our first release, but make no mistake. The sky is the limit, and we're heading there as fast as we can.